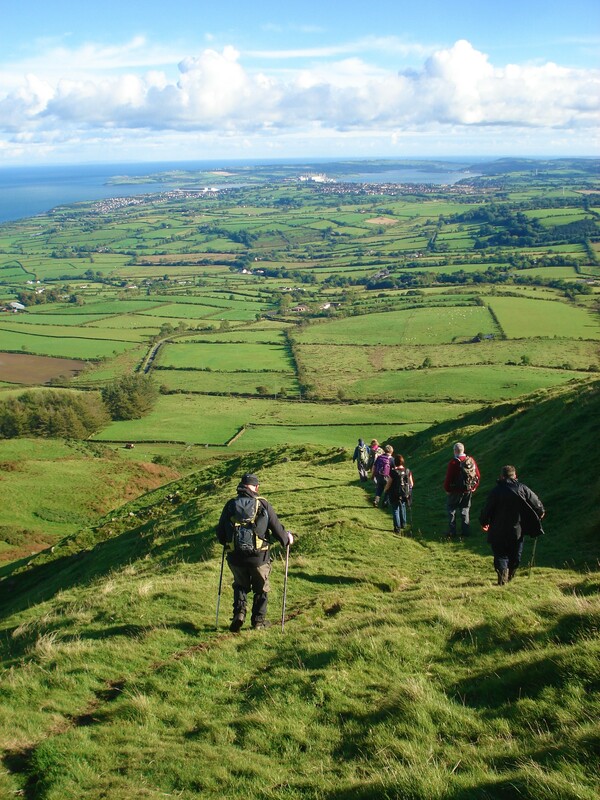 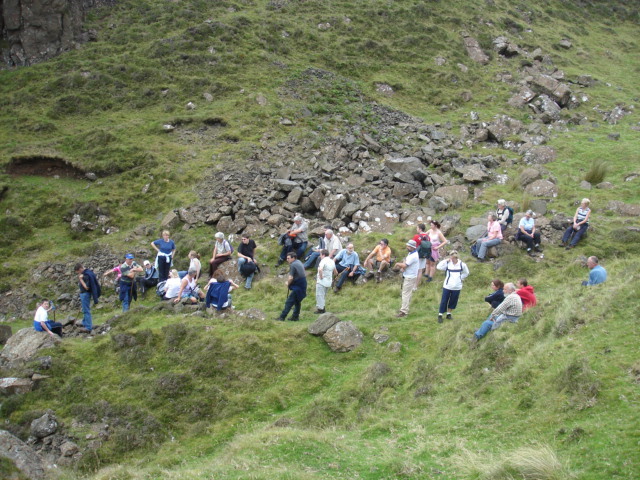 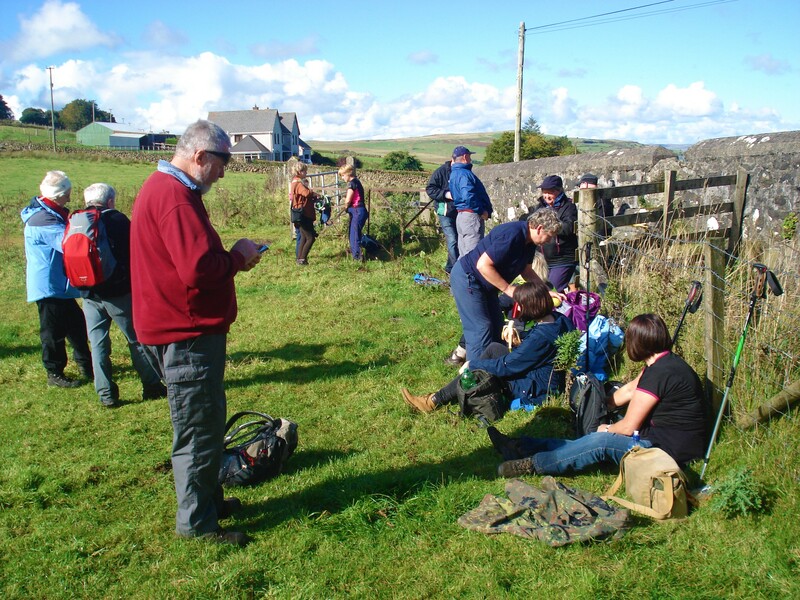 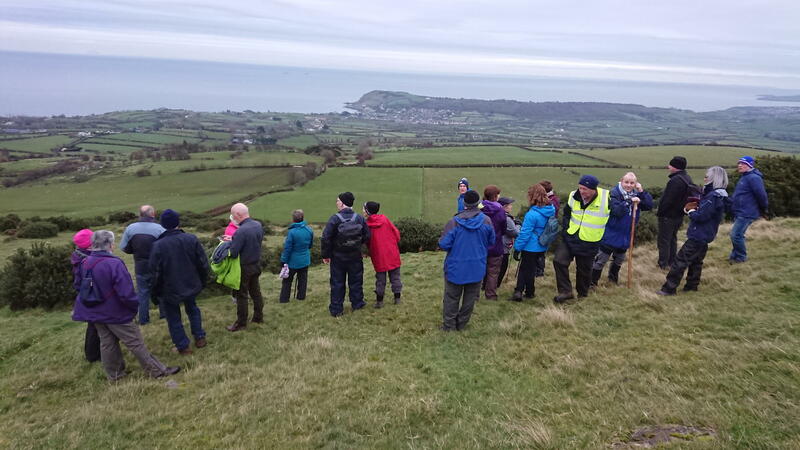 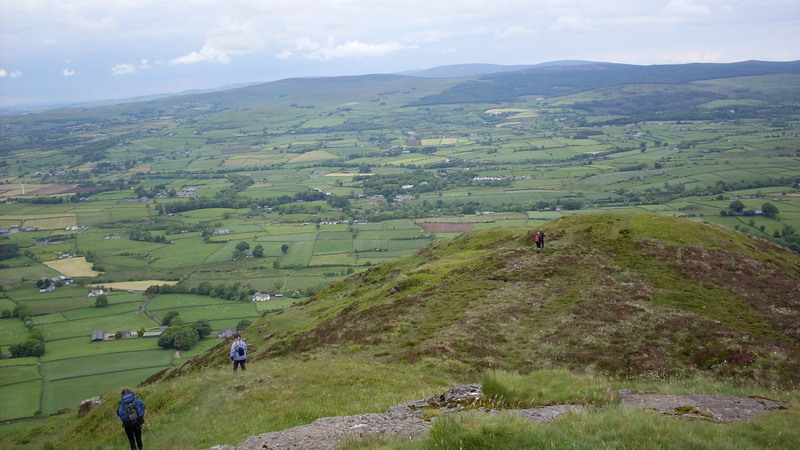 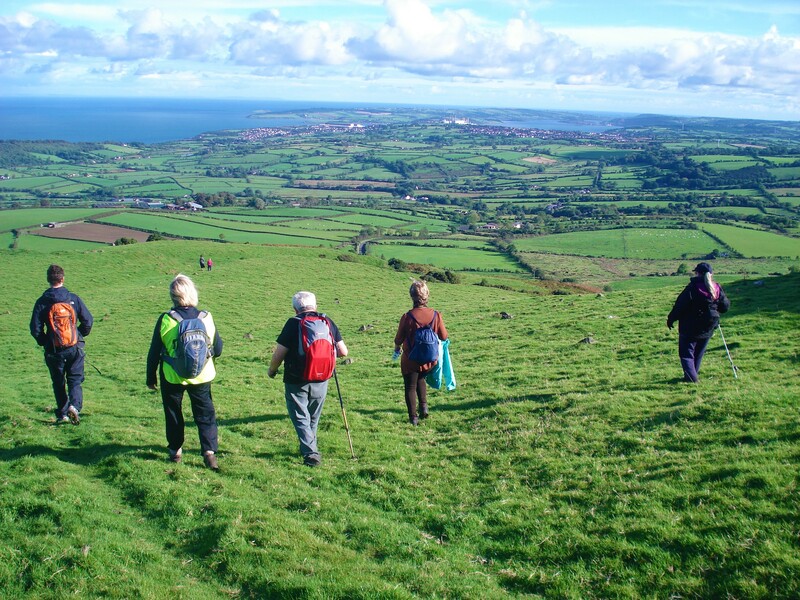 Glenarm Walk Leaders are back with their highly anticipated Walking Festival. 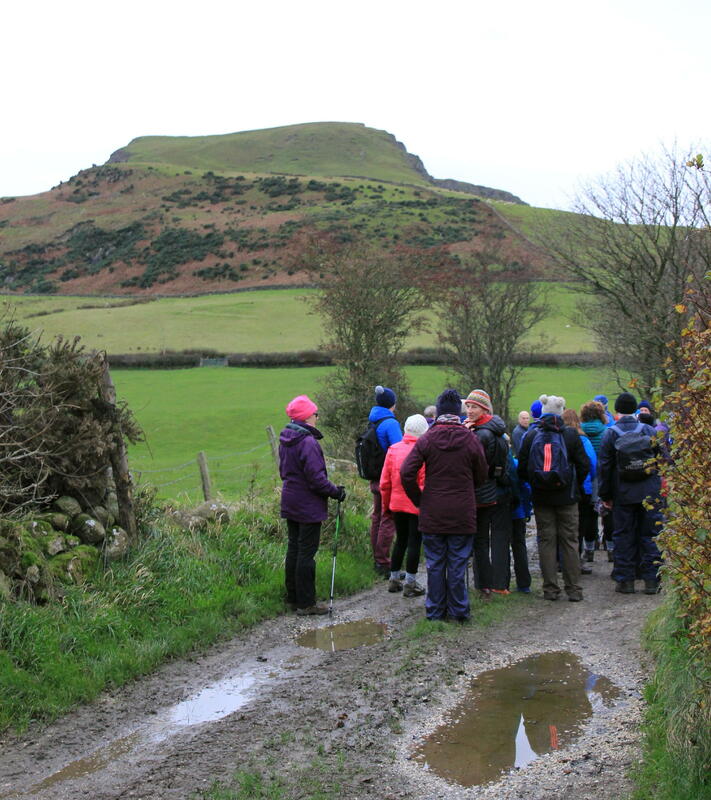 Make sure to save the date as we have some fantastic walks lined up. 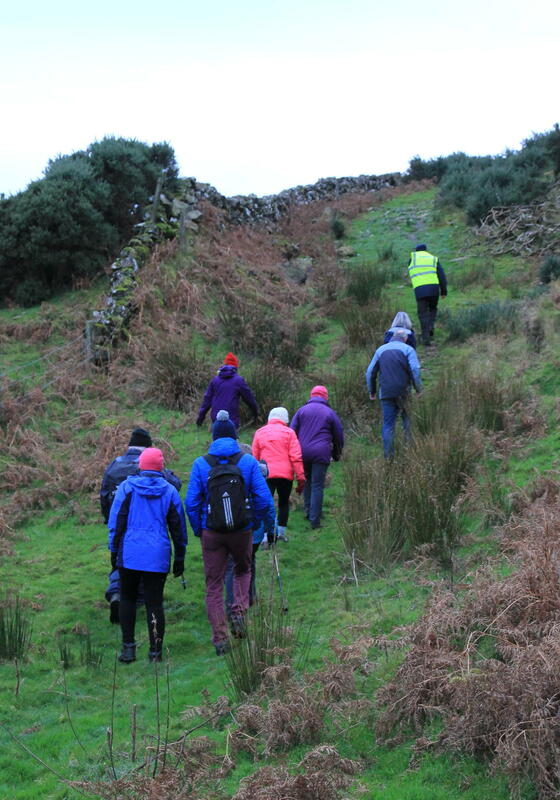 Whatever your level of fitness and interest there’s sure to be the perfect walk for you. 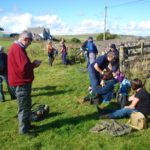 Following last years culinary success we offer again the local catch of the day & fish BBQ on Saturday and a special at Matties on Sundays. 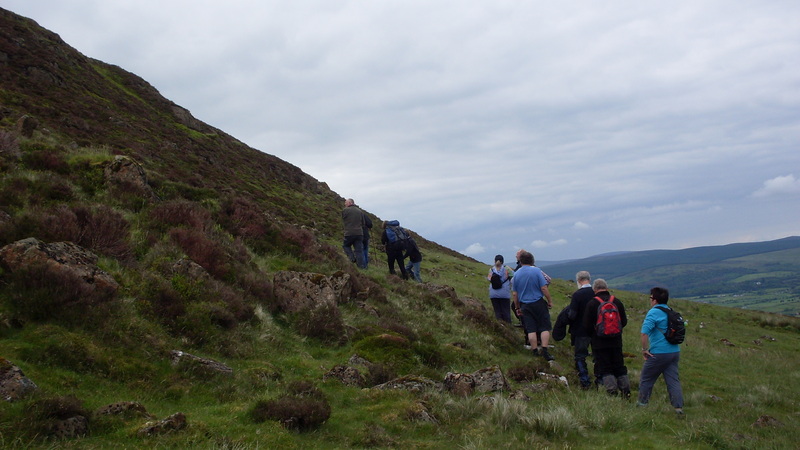 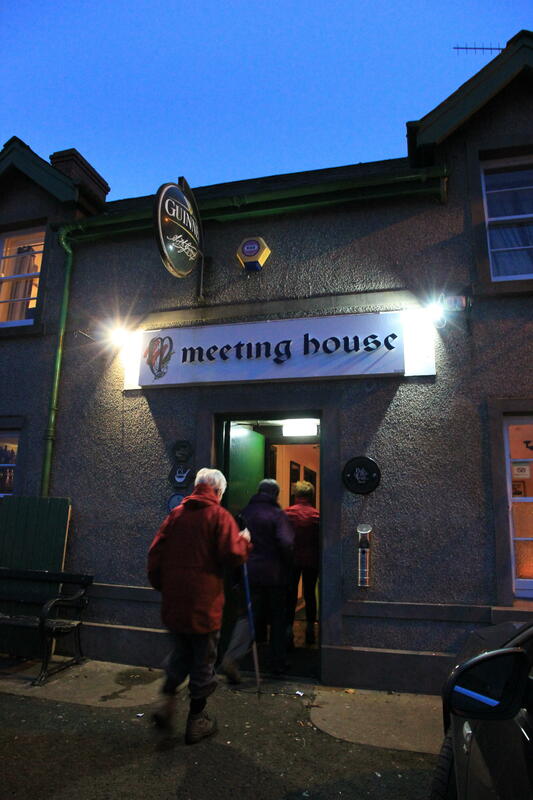 So its good food, great company and fantastic walks. 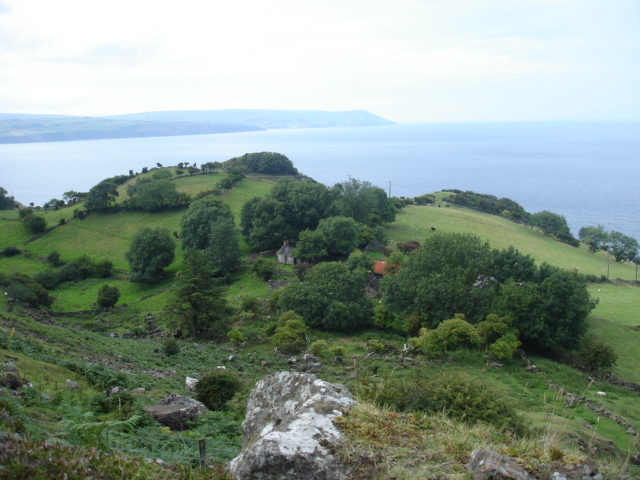 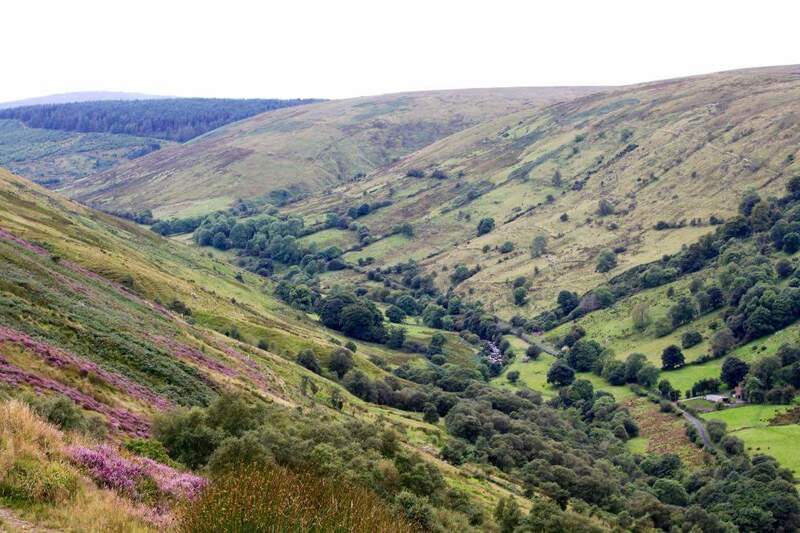 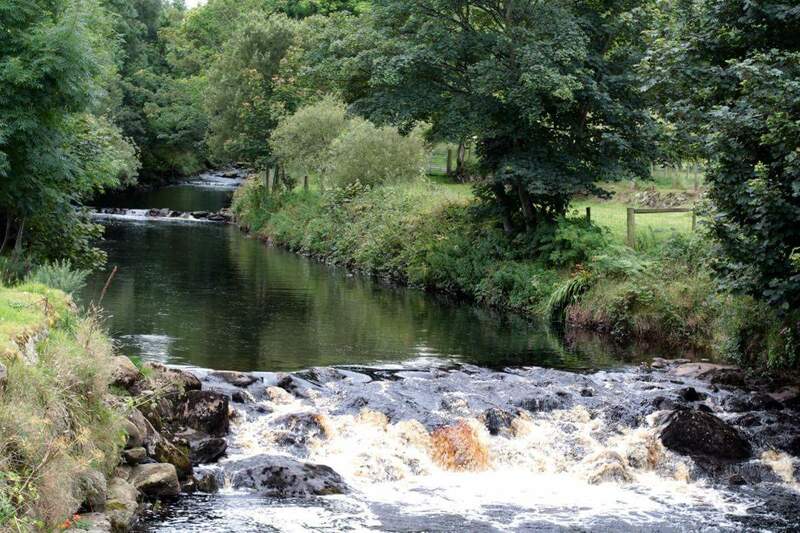 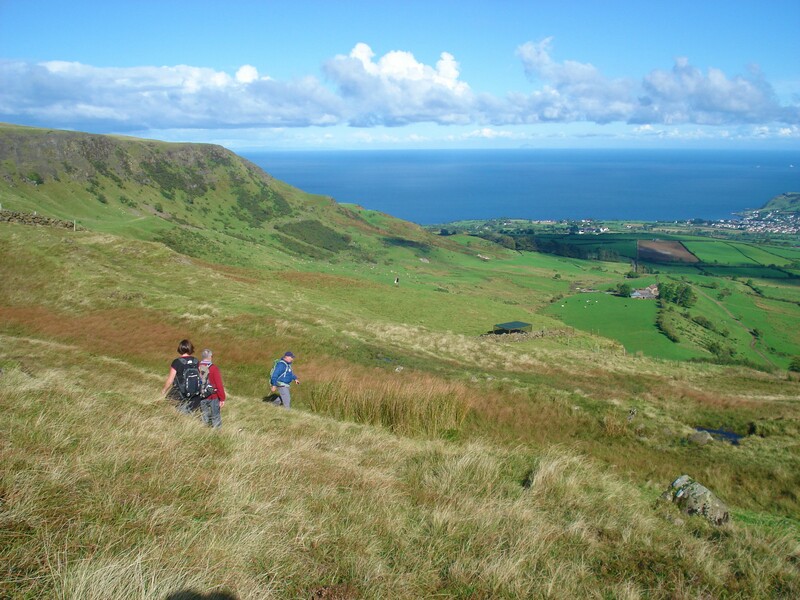 You can choose walks from a mix of mountains, deserted villages, private lands, nature reserves, river, coastline, historic village and the Glenarm Estate, ancestral home to the Mc Donnell family, Earls of Antrim.